Can’t stop us! We’re back from our hurricane hiatus, and we’re safe and sound. 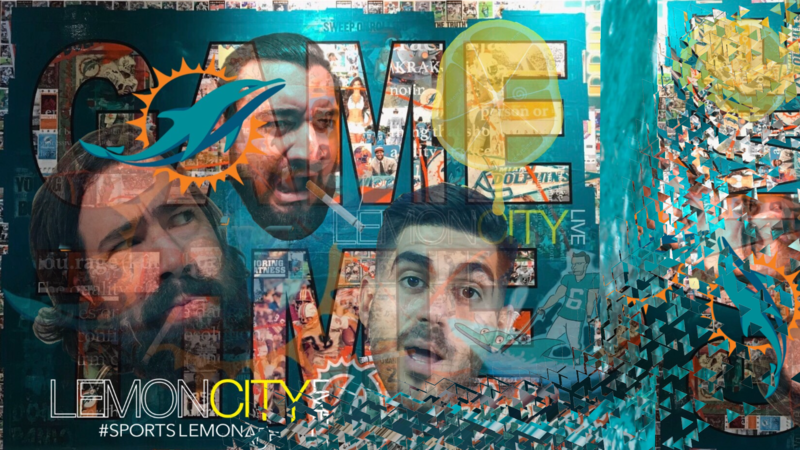 The Lemon City Live Fantasy Football League is going strong, and so are our football #HotTakes! MLB is in its final stretch, and it’s heating up. Kevin Durant’s got handles! Twitter handles, that is… And the Miami FC are just too good. We’re getting bored of being right about them. #GameTime, baby!